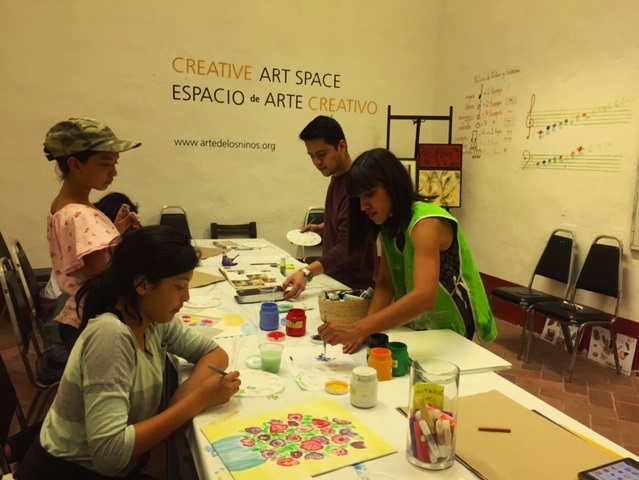 In The new Creative Space for children at the Bellas Artes we offer art classes twice a week to children and teens. Following is an update from our brilliant volunteer artist Miguel Caréra. Special “Thanks” to Miguel Caréra for sharing your dedication and inspiration with the children! They love your class!